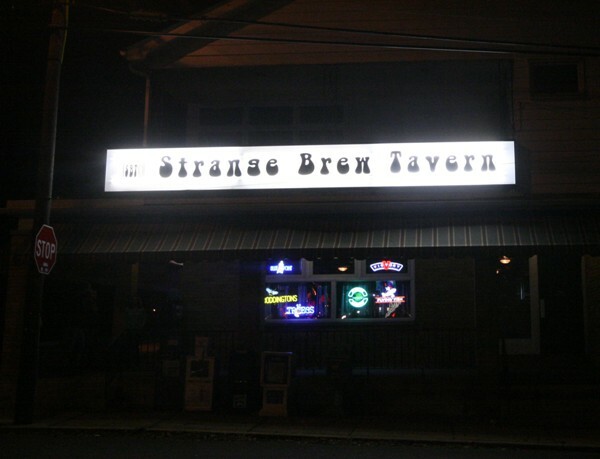 We recently brought you news that the Strange Brew Tavern was opening soon at the former Jelly Bean’s Southside Jam Spot at 1996 S 5th Street in Allentown. Last night they opened their doors for the first time with a menu filled with craft beer and pub fare. It’s definitely cleaned up since the former bar closed. 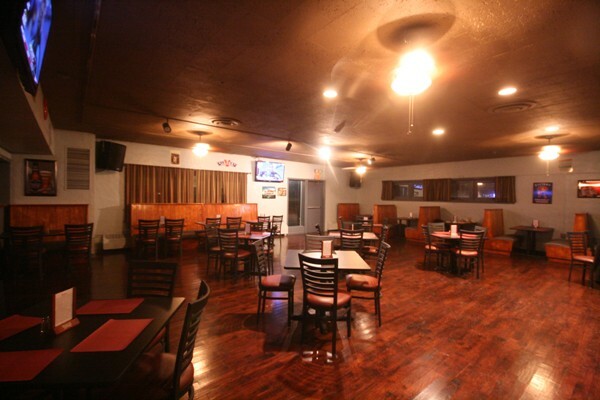 The space is very open and includes many TVs and a pool table. The menu includes the regular pub fare. 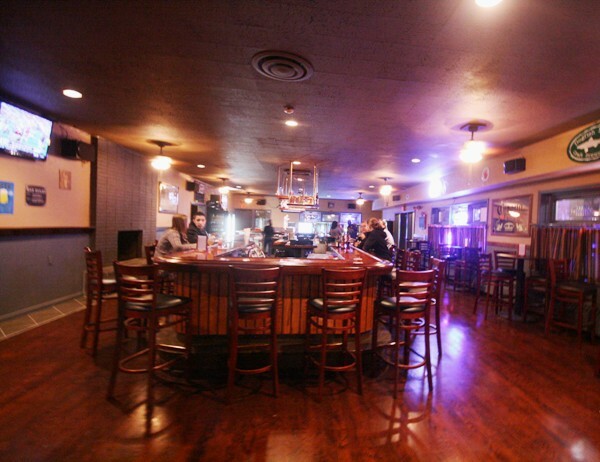 For appetizers: wings, chicken fingers, quesadillas, onion rings, potato skins, mozzarella sticks, french fried, nachos, and pierogies, ranging from $4.50-$7.50. Soups include chili, french onion, brew stew, and soup du jour for $3.50-$4.75. The salads section featuresgarden, caesar, and chef’s varieties. Burgers, and sandwiches featured are cheesesteaks, grilled chickn sandwich, Brewben sandwich, cordon brew sandwich, chicken caesar wrap, grilled veggie wrap, london broil sandwich, portabella mushroom sandwich, brew burger, brew cheeseburger, build your own burger, and veggie burger ranging from $6.50-$8.50. Entrees offered are fish & chips, spicy IPA chicken, penne vodka, beer braised pork chops, london broil, and NY strip steak ranging from $11,75 to $13.75. Any website or number for them? TIA! Unfortunately I don’t have either. I don’t think they have a facebook as well. I looked on the menu I had but there was no number or contact info listed, sorry! 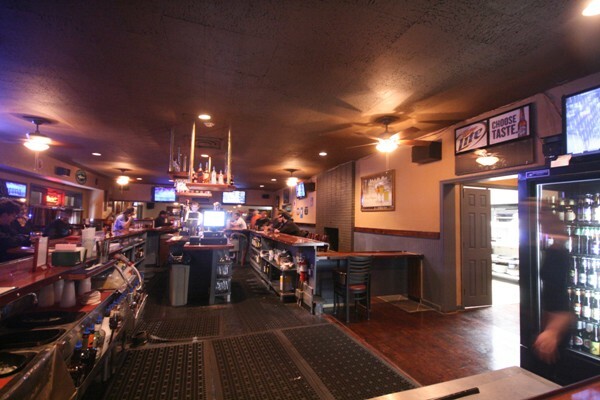 Our webpage is under construction at http://www.strangebrewtavern.co We have also created a facebook page.